@CaskDays Announces Winners of the 2012 Peoples Choice Awards! 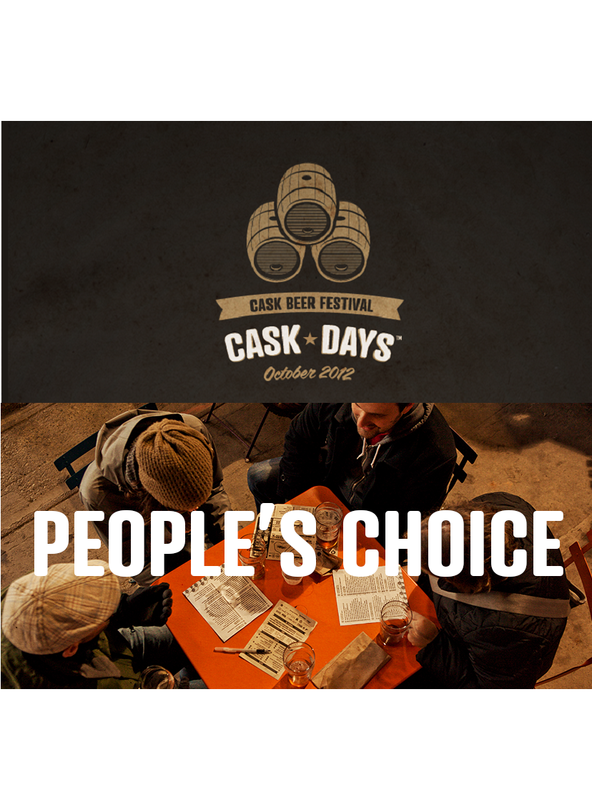 Cask Days has made their announcements for the winners of the festivals Peoples Choice Awards for 2012. Congratulations to the winners and the folks lucky enough to try these beers. Surely they were the first to go!